If you're a fan of sokkie, you would know that Kurt Darren's music always gets you grooving on the dance floor! Kurt Darren is one of the most-celebrated artists in South Africa. With a string of chart-topping hits, platinum-selling albums, and dubbed as the 'King of Sokkie' music according to many of our listeners, he certainly always lights up the party. 'Kaalvoet Sokkie', 'Af en Af', 'Dans op die Tafels', and the ever-popular 'Kaptein' are just a few of Darren's biggest hits. We asked our listeners which song they would want Kurt to perform live and, naturally, 'Kaptein' came in blazing. 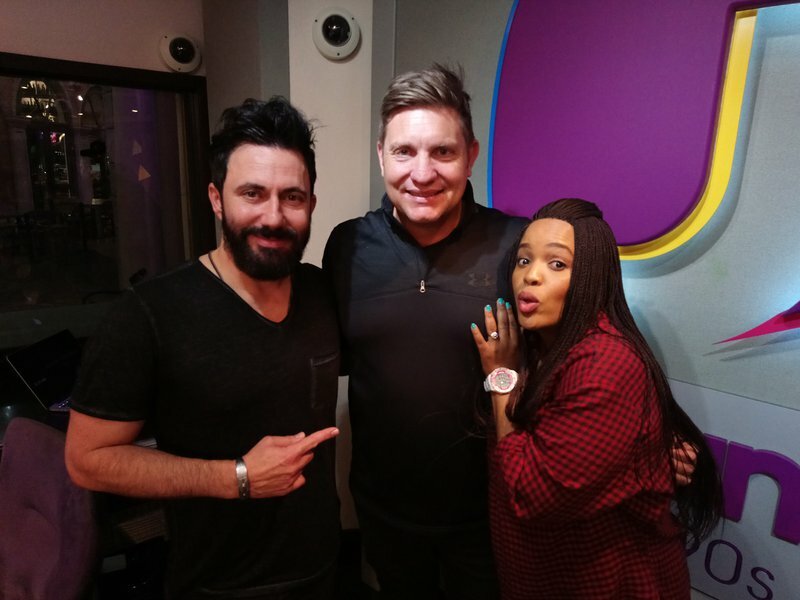 He joined Martin and Tumi for one epic #FridayLive as they celebrated their 'BIG Kids Birthday Bash'!